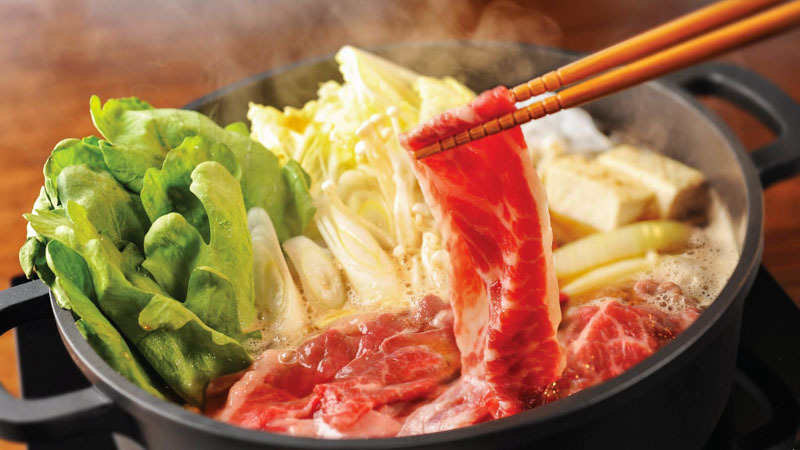 We Singaporeans love great food deals, and if you’ve been craving for some comforting hotpot, this is for you! 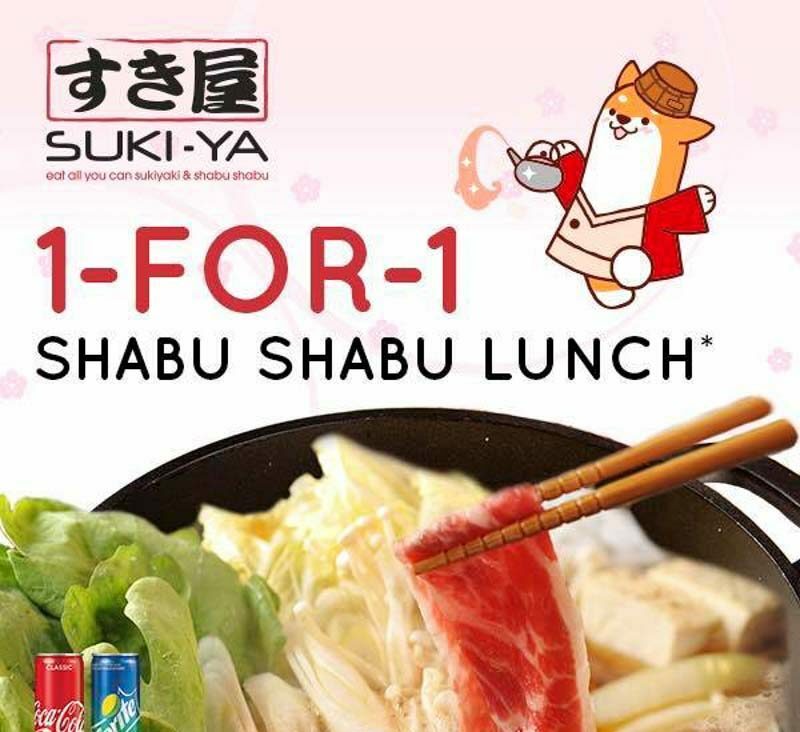 Suki-Ya is having a 1-for-1 Shabu Shabu Lunch that’s happening from now till 14 April 2019. This offer is exclusive to their Tampines Mall outlet and will only be available from 11.30am – 4pm. So if you or your friends are staying in the East, this is the perfect opportunity to get together for a meal. Simply get yourself and your dining kakis a drink each and you’ll be able to redeem this amazing offer. 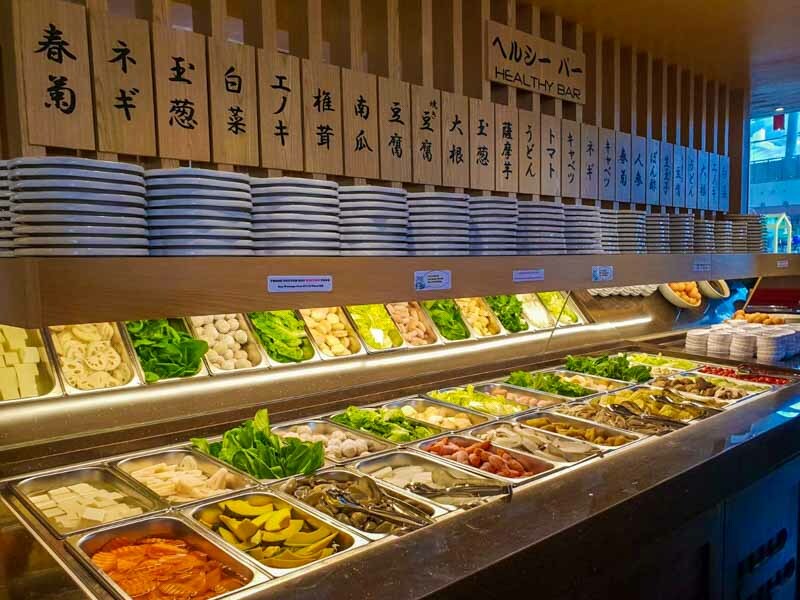 Just imagine the stacks of Suki-Ya’s signature beef slices you can indulge in! That said, however, this deal comes with a catch. You can only have four diners in total, as it’s limited to two redemptions per table. Also, while you indulge in free-flow meats and sides, note that there’s a 60-minute time limit. Nevertheless, with Suki-Ya’s wide selection of quality ingredients, you can be sure that you’ll be getting your money’s worth. So hurry and jio all your hotpot-loving friends for a feast!